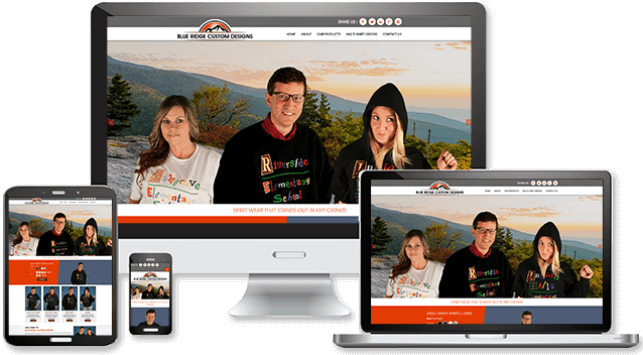 FOR OVER 20 YEARS WE'VE PRODUCED HUNDREDS OF WEBSITES AND MARKETING MATERIALS FOR SATISFIED CUSTOMERS IN SOUTHWESTERN VIRGINIA AND ACROSS THE UNITED STATES. YOU WILL SEE THE PERSONAL CARE WE PLACE INTO YOUR CUSTOM PROJECT FROM BEGINNING TO END, GIVING YOU LIMITLESS CAPABILITIES TO MEET YOUR GOALS WHILE OPTIMIZING YOUR MARKETING BUDGET AND YOUR PRECIOUS TIME! 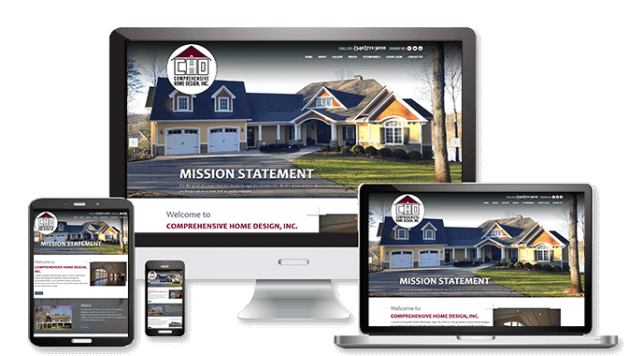 Comprehensive Home Design Architects acquired SayItOnTheWeb to produce a high-end website with controlable features. Thank you for being a SayItOnTheWeb customer! 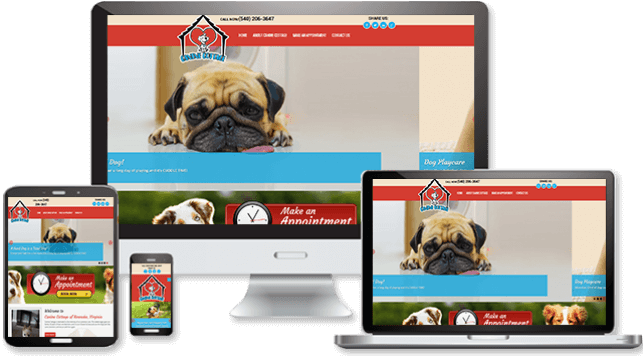 Canine Cottage sells their services and custom pet products online. Thank you for being a SayItOnTheWeb client! These unique push gloves are designed to help quadriplegics and others with limited dexterity by making it more efficient and less strenuous to maneuver wheelchairs and to aid in daily tasks such as transfers and dressing. Thank you for choosing SayItOnTheWeb for your ecommerce needs! Roanoke Valley Claims Service is a Regional Multi-Line Adjusting Firm servicing Insurance Carriers,Self-Insured Entities, Third Party Administrators and Municipalities across the USA. Thank you for choosing SayItOnTheWeb! Founded in 1889, Oak Hall is a family run business in Salem, Virginia, dedicated to keeping the textile industry alive in the USA. A full ecommerce system, integrated to streamline their online ordering in to a leading powerhouse. SayItOnTheWeb and Oak Hall have been together since 2000! Advanced design and expert engineering makes SeamSAFE Roof Anchors the superior choice for fall-arrest protection for anyone working on a standing seam metal roof. Thanks to us, they can sell their products all around the world online! HCRI has been extremely successful in the treatment of stuttering, a condition affecting millions of people. It was our honor to be selected in 2003 to build their website and assist with the exposure of their world-wide presence. From professional email, to self-updating to application development - they have kept us very busy. Thank you for choosing SayItOnTheWeb! 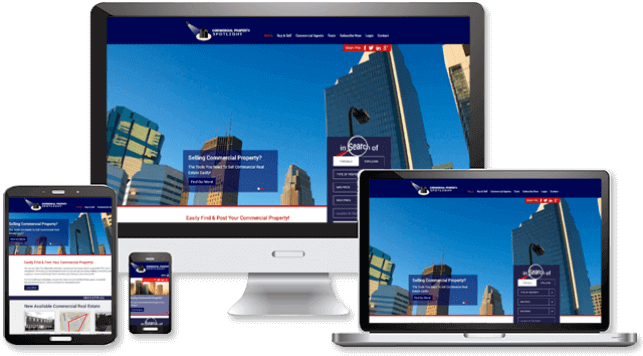 Commercial Property Spotlight is a commercial property company listing service that hired SayItOnTheWeb to produce a way for subscribers to register and add their own profiles and available commercial properties. Thank you for Choosing SayItOnTheWeb! Pentecostal Theological Seminary is a vibrant community committed to further exploring the roots, mystery, and progression of Pentecostalism. 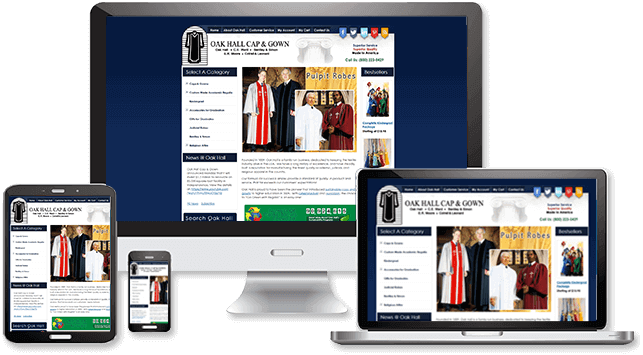 A customized, full content management system was developed to help multiple people manage the content of the website. Custom server configurations help bring everyting about the school to light and increase connectivity with everyone involved. Thank you for choosing SayItOnTheWeb! 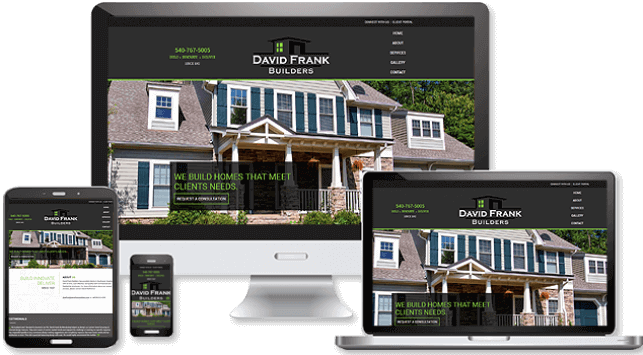 DavidFrank Builders is a quality building company servicing a wide aray of clients. We produced a dynamic website with self-editing capabilities to make changes themselves. Thank you for choosing SayItOnTheWeb! 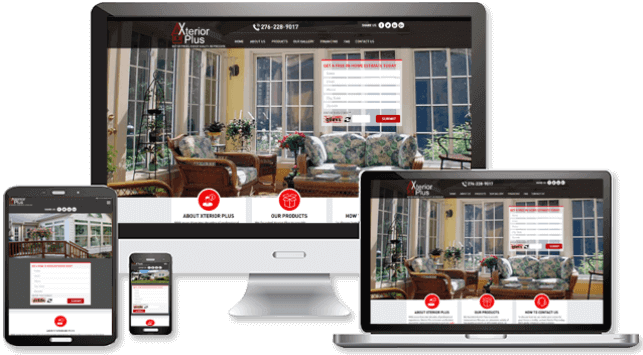 Xterior Plus in Whytheville, Virginia, is known as the best source for name-brand products such as high-quality windows, flooring, new construction, and log siding. Thank you for choosing SayItOnTheWeb! 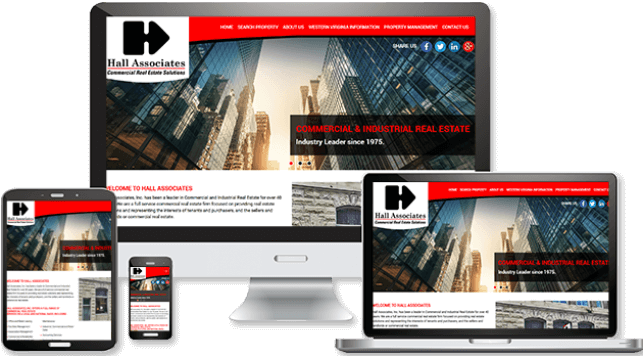 Hall Associates is a Commercial Real Estate Firm that has been going strong since 1979. 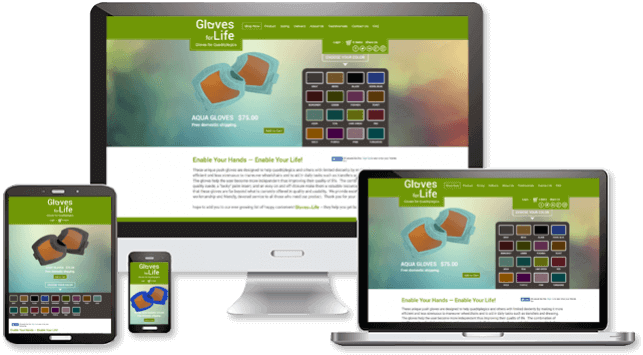 We have their company covered with branding, ecommerce and self-management capabilities. Thank you for being a SayItOnTheWeb client! T.G. Electrical serves the Roanoke Valley area and provides personal, full service residential and commercial electrical services. Thank you for being a SayItOnTheWeb client! Blue Ridge Custom Designs is a high-quality embroidery producer, selling outterwear to celebrate Elementary School Spirit. Thank you for being a SayItOnTheWeb customer!! 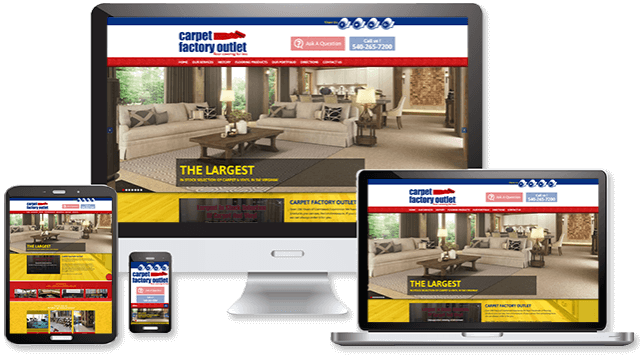 Carpet Factory Outlet of Roanoke, Virginia supplies and installs carpet throughout southwestern Virginia. Thank you for being s SayItOnTheWeb customer! 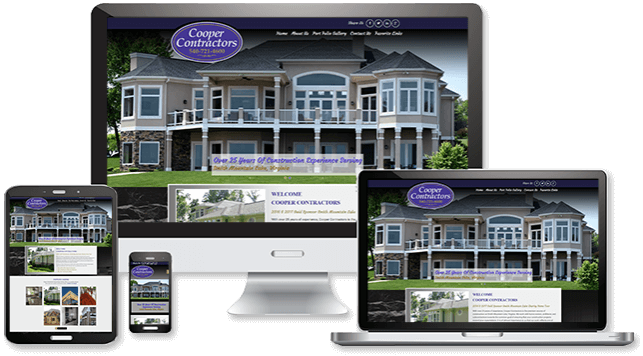 Cooper Contractors builds beautiful homes in the Smith Mountain Lake area. Thank you for choosing SayItOnTheWeb for your website designing and programming needs! 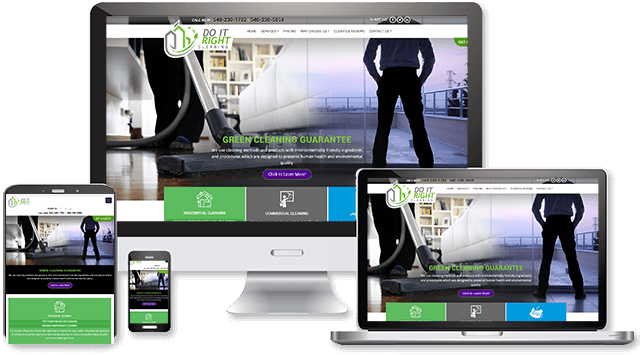 A commercial cleaning company that uses environmentally friendly ingredients and procedures which are designed to preserve human health and environmental quality. Thank you for choosing SayItOnTheWeb! StenoSmart is owned and operated by Frank Austin,&nbsp;a certified shorthand, registered merit and certified Realtime Reporter serving the Roanoke, Virginia area. Thank you for choosing SayItOnTheWeb! 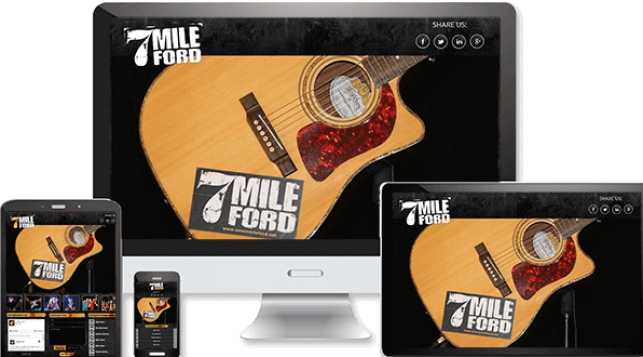 7Mile Ford is a popular rock/country band form Roanoke, Virginia. They&nbsp;let everyone know where they will be and what is happening with the band with their website. Thank you for choosing SayItOnTheWeb! 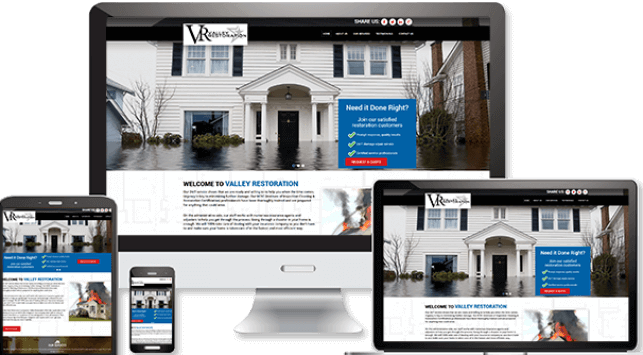 Valley Restoration is who you contact when you have property damage. 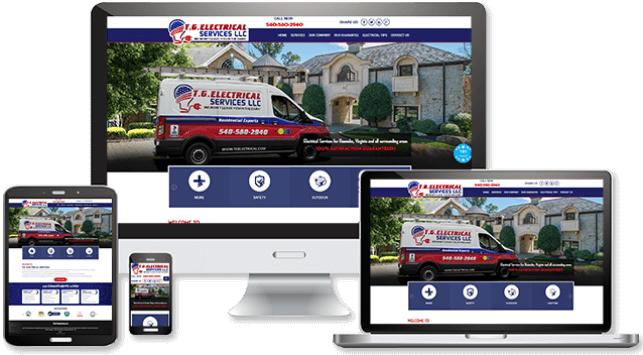 We are proud to be their website design team. Thank you for choosing SayItOnTheWeb! SayItOnTheWeb places the power of internet exposure in your hands in an elegant, well-designed website that works perfectly on a large monitor to a cell phone. Our hosting environment is SECURE, FAST and full of infinite capabilities including business-class email for your entire company. These capabilities allow us to develop a website built specifically for your needs, and the needs of your clients and customers. The Search Engine Optimizations we perform for your website are based on up-to-date Google search data from your target areas, and will bring in new business you would have never seen before. We also pack your site with social tools to help everyone spread the word. Once your website is completed and live, we start core server statistics (or analytics) that will tell you just how your website is performing. We can then utilize the theme we have developed for you to complement your business with any new branded print materials you may need such as business cards, signs, brochures... whatever your business needs! SayItOnTheWeb makes you look great online and in real-person. After-all - When you look great - we look great! Contact us today for a free quote or consultation. Financing is available. OUR CUSTOMERS FIND THAT ALL OF THEIR MARKETING, HOSTING, WEB DESIGN, PROGRAMMING, VIDEO, ART AND PHOTOGRAPHY NEEDS CAN BE ACCOMMODATED DIRECTLY THROUGH SAYITONTHEWEB, ELIMINATING THE NEED FOR MULTIPLE COMPANY OUT-SOURCING. For over 20 years, we have been providing web development services for small to large companies and organizations. What makes us different is the personal care we give to every single client. Our extensive library of code allows us to help you go in any direction you want to go. Ideas simply become reality with SayItOnTheWeb! Established and new companies that employ our services see tangible results by increased sales, exposure, growth, and over-all perception of their company or organization. From web hosting and domain registration, to logo and sign development, video, photography, to print materials and all things web - SayItOnTheWeb will equip you with the abilities you'll need to get you running quickly in the right direction at an affordable price. Google is changing browser cues for HTTPS (SSL) in Chrome’s user interface, starting in September, 2018. Sites using HTTPS will no longer trigger the green “Secure” text that usually appears in the address bar on Chrome version 69. Instead, if a website is not secure, it will show "Not Secure" in the address bar. Ask SayItOnTheWeb about how to secure your site. Meta Tags remain important if you want the attention you deserve in your industry. Ok. Google is the powerhouse that can drive the attention you need to your website and thus to your company. Your attention to Google can make or break your return on investment. Many webmasters are hired to develop a website, but few go the extra mile to enhance how you can appear in search results from Google and other search engines.